What is the lean protein based on? The protein diet was developed in the United States by Dr. George Blackburn in the mid-1970s. Since then, several notable physicians have expanded on the idea of appropriate levels of protein in the diet to maintain lean muscle mass while burning stored fat. Any evidence it is effective? There have been clinical trials that show it to be a safe, health, and highly effective method for weight loss in most individuals. How can it help certain conditions – like high cholesterol, hypertension, thyroid disease, diabetes, and others to truly get leaner and improve one’s nutritional regiment? When the body is leaner, and insulin flow has become normalized (thru a healthy protocol), the body’s own abilities to keep vital functions running normally, will most oftentimes improve. How is insulin important in losing weight and maintaining weight loss? The evidence is compelling that when insulin levels are high, certain tissues are overloaded with fatty molecules, which leads to insulin resistance. Since insulin is THE hormone that controls appetite and metabolic function, allowing insulin to rest and rejuvenate will only improve metabolic function. The immune system, all of your vital organs, your eyes, your nails, your hair, your skin and your muscles are all made of protein. Muscles are the engine that burns calories. So, the more muscle you have, the more calories you burn and the more calories you burn, the more fat you burn. That’s why men lose weight faster than women, because typically men have greater muscle mass than women. What is our approach to weight loss and the best avenues that will deliver results for the long term? We have found, as have our patients, that the best long-term success will be found thru the proper medically-derived nutritional regiment, knowledge and education, consistent accountability in a coaching and support program, and a sound adherence in maintaining the weight loss. What contraindications might cause concern, if any? All patients whom we see will be asked to complete a Health Profile, to help us address your medical and nutritional history. Our program is a Healthy, All-Natural approach. However, once in a while, there will be certain medications or conditions for which modifications to the diet or medications (at prescribing physician’s consent) may need to be made. We will work with a patient’s physician whenever necessary. What if I’m gluten or lactose intolerant? We can tailor a program that would be gluten-free and without any lactose, soy, or dairy by-product. What is the time commitment in completing the protocol? Depends on the individual and how well they adhere to the program. We are happy to offer you a free consultation and assessment to give you a time horizon for getting to your goal. Is your Weight Loss Program safe for everyone? Our protocol is safe for everyone, except those with dysfunctional liver or kidneys. Diabetics Type I should be on a modified, or alternative protocol. Also, women who are pregnant or breast feeding should never be on a restrictive calorie program, but, can use only some meal replacements to supplement their diet. 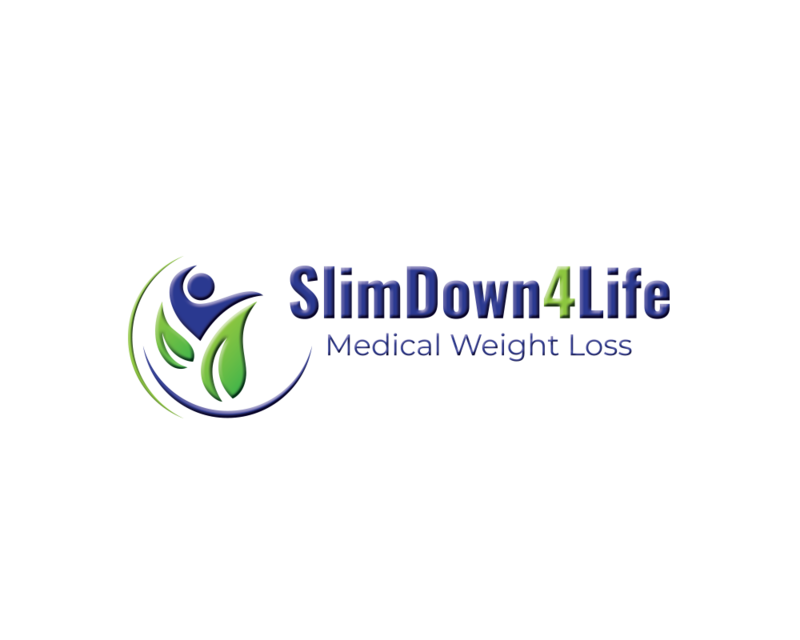 Contact SlimDown4Life to put your health first with their weight loss coaching program. They feature new weight loss strategies for those looking to drop pounds.